Richie Hart for Barry Wilson (88)	 None. United were given the perfect start, taking the lead from the penalty spot in the 7th minute. 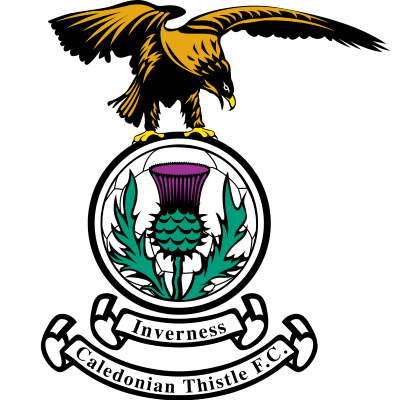 Lee Miller was tripped from behind by Munro in the area as he ran onto McIntyre’s pass, and Miller picked himself up to slide the spot kick into the net low to the goalkeeper’s right. Typically, given the season so far, however, United looked uncomfortable after taking the lead, and soon after conceded an equaliser from a corner in the 20th minute. Barry Wilson took an outswinging corner from the right and picked out the unmarked Black on the edge of the area. The midfielder headed into the area to Ross Tokely who controlled the ball on his chest and fired an unstoppable overhead kick into the bottom corner from nine yards. The rest of the half passed without much creativity shown, and the home side had the better of the few efforts on goal produced, with Black and Dargo (twice) all unsuccessful with long range efforts, while substitute Morgan’s shot from the left channel narrowly evaded the far post. The second half was also very patchy, and again the supporters of both sides who had braved the elements weren’t given much opportunity to get off their seats to warm themselves. Opportunities began to appear in the final twenty-five minutes with the home side coming close when Hastings’s shot from the left edge of the area was deflected agonisingly wide by a touch from Mark Wilson. Two minutes later, United almost took the lead once again when Wilson’s inswinging free kick was met by the head of Lee Miller, but his header was touched onto the crossbar by Brown, and McIntyre was unable to reach the ball to convert the rebound. Gordon Chisholm changed the appearance of his side after that, with Fernandez switching to the right flank and Samuel partnering Miller up front with McIntyre moving to the left flank. McCracken came close with a header which sailed narrowly wide from a Barry Wilson free kick on 70 minutes, while Samuel latched onto Miller’s flick-on and had a 20-yard effort ten minutes later which flew well over the bar. 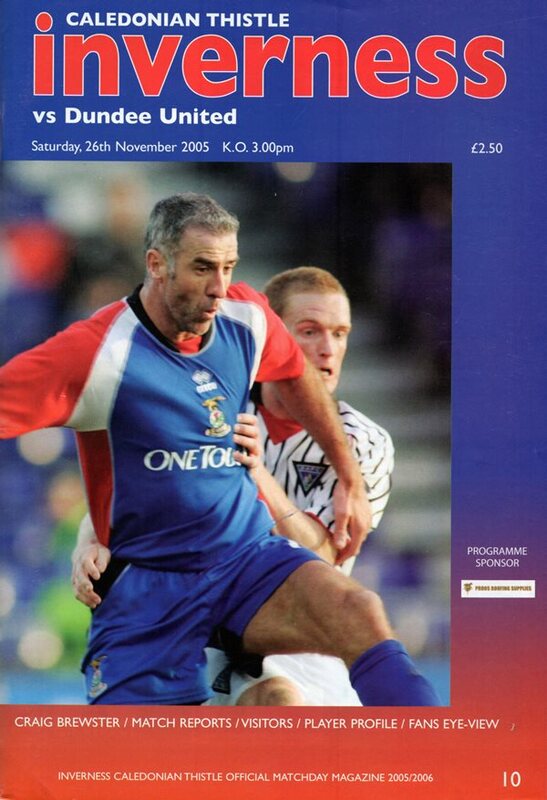 With United having enjoyed some pressure, it was Inverness’s turn to press for a winner in the closing ten minutes, with Stillie acrobatically saving Barry Wilson’s curling free kick with five minutes remaining. In the first minute of injury time, Hart’s cross was deflected by Archibald, and Ian Black was able to beat Derek Stillie to the ball, but his header went inches wide of the post. 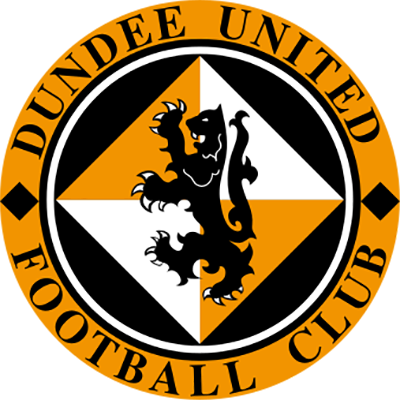 There were three bookings, with Robson booked for catching Duncan in the face with an arm, while Dods picked up a yellow for a similar offence on Samuel. Near the end Morgan picked up the final caution for dissent.